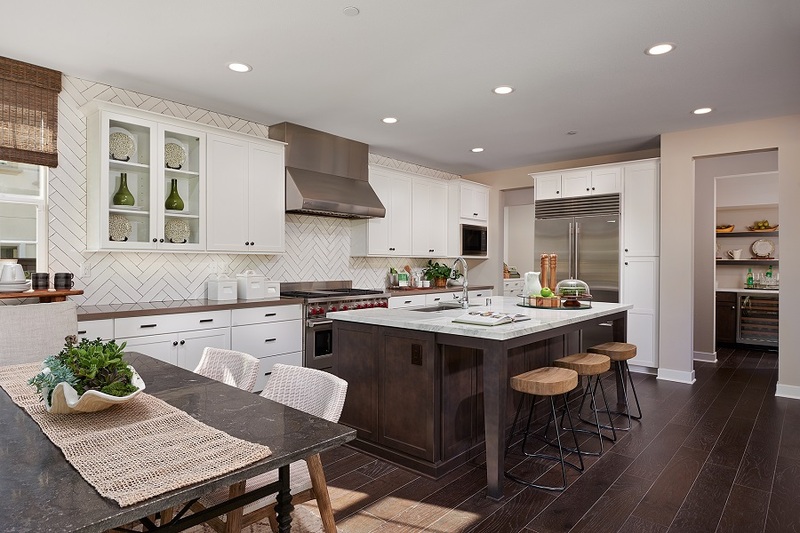 From the European-designed wood finish cabinetry and charming subway tile design to the smallest details, like quiet-closing drawers and designer Kohler faucets, every aspect of the home has been thought out to be elegant, inviting and distinctive. Modern innovations like NEST Programmable Learning Climate Control Thermostats throughout the home not only keep the house comfortable, but are good for the wallet, and the earth. Wall-mounted TVs with conduits for wire hiding and component placement ensure you can have the latest entertainment, without the clutter. 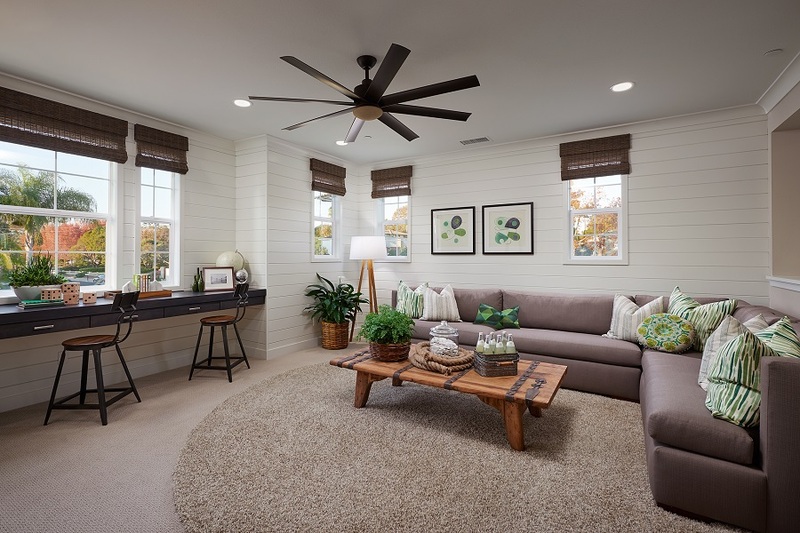 The beautiful interiors of the home are complemented by smooth finish two-panel interior doors and raised two-panel sliding bypass wardrobe doors, while high ceilings keep the house feeling open and roomy. 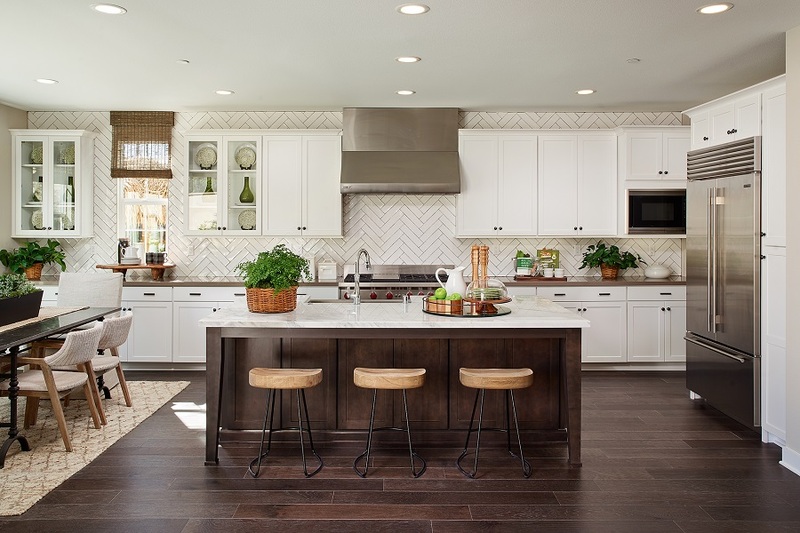 The kitchen is often called the heart of the home, where families and friends come together to break bread and share time together. With granite counter tops, stainless steel Wolf brand appliances, including a 48″ range and hood, a large 24″ built-in microwave, as well as a 24″ Asko brand dishwasher, and under-cabinet task lighting, you’ll be able to dazzle your guests with your culinary mastery, or gather around the kitchen island to share some take-out from one of Carlsbad’s many nearby restaurants. The master bathroom, and all of the secondary bathrooms, include solid surface counter tops with a 4-inch backsplash, designer Kohler faucets and Kohler undermount sinks or pedestal sinks. Start your day right or end your day by relaxing and enjoying the huge master shower, complete with tiled walls and shower enclosure. 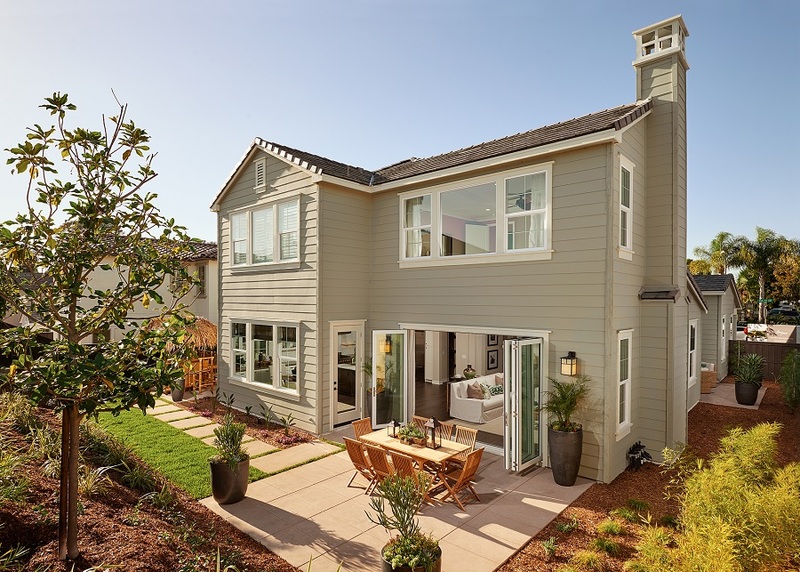 Live the seaside dream at Insignia Carlsbad, where timeless architectural inspirations meet an unequaled level of personalized luxury and expression. 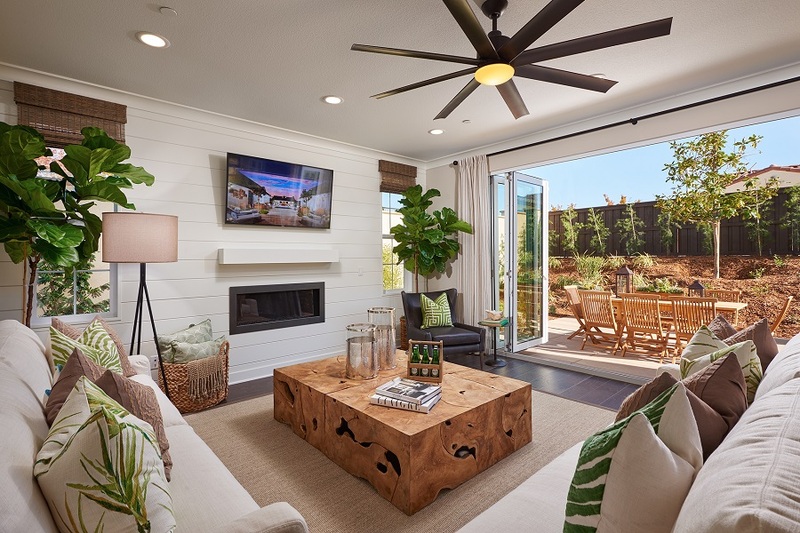 Find out how you and your family can start living the good life at Insignia Carlsbad by City Ventures by clicking here.